Members of a West Norfolk group have raised hundreds of pounds for cancer patients at The Queen Elizabeth Hospital. 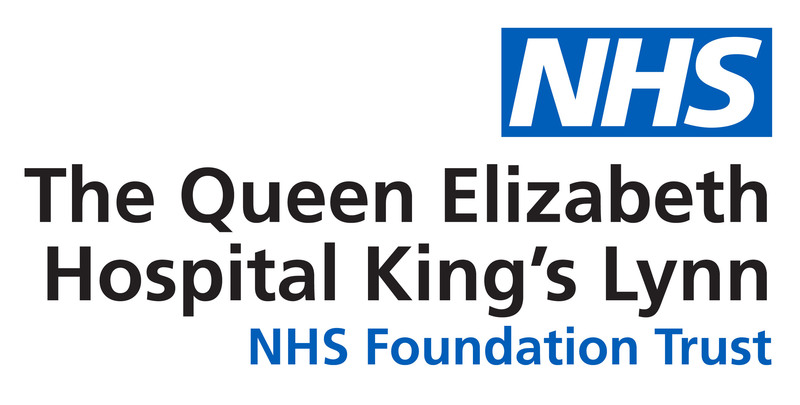 The King’s Lynn and West Norfolk District Brach of the Oddfellows have donated £425 to the QEH’s Cancer Care and Treatment Fund. Seven members of the group completed a four-mile lap around Gayton along with organising a book sale and coffee morning. Alison Schultz said: “I would like to thank all our members for their hard work in raising this money along with everyone who has donated or supported.